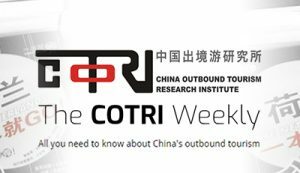 The fourth episode of the China Outbound Travel Pulse series is now available on the COTRI website as well as on the dedicated series YouTube channel. Published on January 9th, 2018, the most recent video discusses the effects that the changes in the value of the Chinese renminbi against other global currencies has on Chinese outbound tourism. 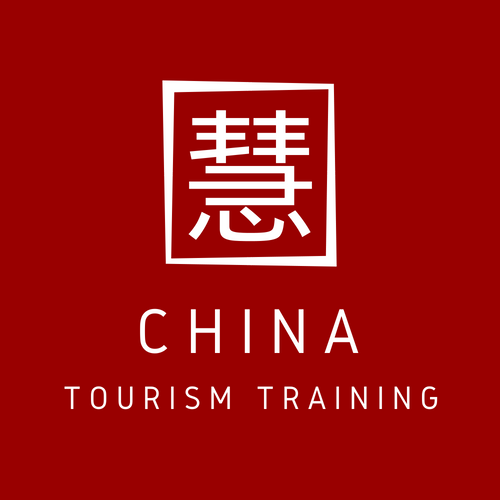 As with each episode, the video also includes interviews with a number of real Chinese outbound tourists providing insights into their own international travel habits. 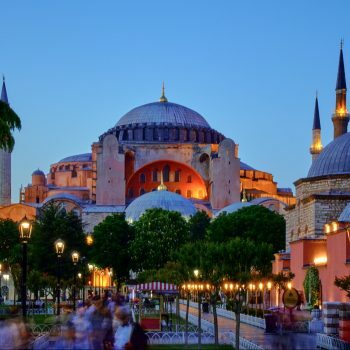 Building upon first-hand travellers’ insights, viewers are provided with a deeper insight into the manner in which exchange rates affect wider travel trends, supported by COTRI research and data provided by leading Chinese OTA Ctrip.